This winter, take a step back to days gone by and enjoy a carriage ride in downtown Missoula. The Missoula Downtown Association has partnered with Paws Up to offer this fun experience during the Holiday season. Paws Up is bringing two of their beloved horses into town to offer free carriage rides. Yes, free horse drawn carriage rides. Pete and Repeat will be offering rides to families and shoppers downtown, throughout the last part of December. This will certainly bring a holiday spirit to the hustle and bustle of the season. 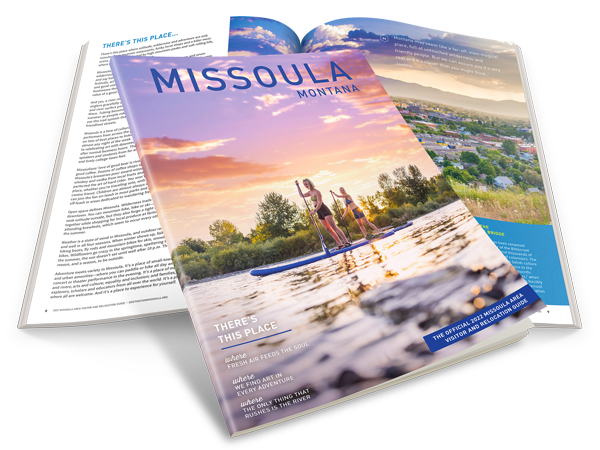 The Downtown Missoula Association wanted to offer something unique this year, so they teamed up with Paws Up. These horse drawn carriage rides are free to enjoy, as a way to kick your feet up and see downtown from a different perspective this year. The carriage rides, with their silver bells and decorations are just the beginning to what visitors to the downtown area will find this month. Santa and Mrs Clause are greeting folks at a local coffee shop, and lots of events are in the works for the Holidays. 2013 is the 2nd year that the carriage rides have been offered downtown during the holidays. It surely brings a uniqueness to the holiday shopping experience in Missoula. Lets get out and enjoy a carriage ride while we still can. Sunday afternoons through Christmas. Don’t wait too long to check out the visitors from Paws Up, these carriage rides will only be around for a short while. Head over to East Pine Street for a carriage ride this holiday season. 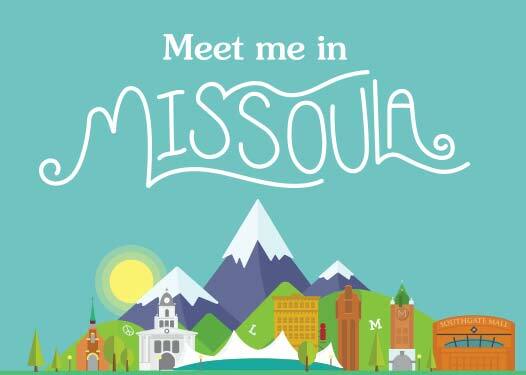 You can also visit the Missoula Downtown Association for more information. A great big thanks to Paws Up and their beautiful horses and carriage! They are going to make visiting downtown a bit more special this year, and are sure to bring a lot of smiles to peoples faces! Looking for other local area activities this winter, visit our Winter Activities page.